What’s up? 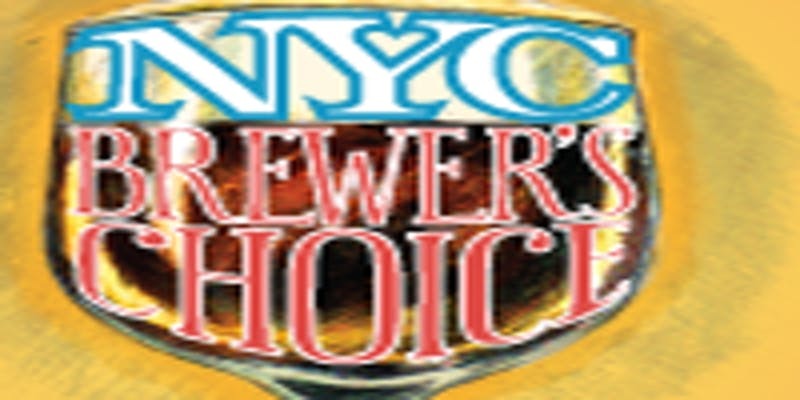 The 8th Annual NYC Brewer’s Choice featuring some of the regions’ beloved beers and delicious local cuisine. Why you should go. With over 20 breweries matched with 15 chefs, critics and passionate drinkers and experts in the industry, the 8th Annual NYC Breweries is a hommage to local beer and delicious food. 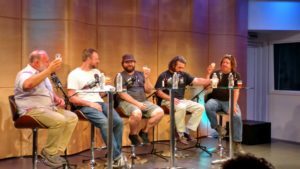 Join locavore extraordinaire Jimmy Carbone and the folks at Good Beer Seal & Beer Sessions Radio and hop from booth to booth tasting local delights of summer in New York. Buy your tickets early- limited early bird tix available. Be safe, drink responsibly and cheers!